Bartoline and Cromar are the latest companies to join the British Home Enhancement Trade Association (BHETA), as the organisation also announces a new trade mission to Romania to help further the export ambitions of its members. 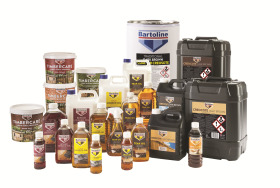 Bartoline Limited, a privately-owned family business first established in 1876 is one of the latest UK manufacturers to join BHETA. The company produces pre-packed solvents, woodcare products, fillers, wallcovering adhesives and many other products associated with the home improvement industry at two purpose-built factory units in Beverley, East Yorkshire. Whitley Bridge-based roofing products specialist, Cromar Building Products, which also signed up to become a BHETA member, was established in 1997 and provides its merchant customers with an extensive range of flat and pitched roofing products, along with a full portfolio of building chemicals, timber treatments, adhesives, sealants, tanking membranes and DPCs. Meanwhile, BHETA’s latest initiative is a trade mission to Bucharest in Romania taking place on November 25-27, 2018. The mission is being organised in partnership with the British Romanian Chamber of Commerce, which is providing a schedule of events. Explaining the opportunities for members in Romania, BHETA believes the country, which has a population of 20 million and a home improvement (DIY) market worth an estimated €2-3 billion per year, has seen developing trends in both gardening and housewares. 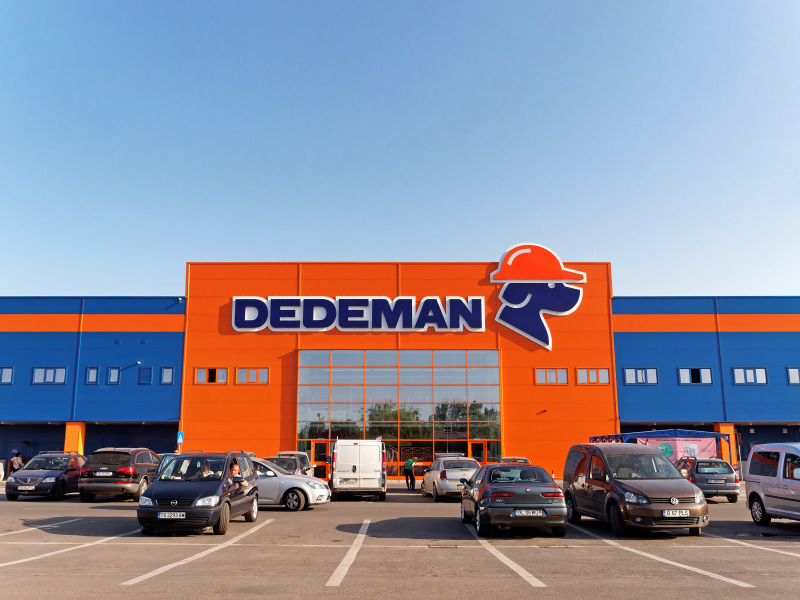 In 2016 DIY retailers in Romania reported a sales growth of up to 30%, with Dedeman and Arabesque holding 80% of the market share. Home and garden specialist retail chains are a favourite shopping destination, with trends increasingly more in line with Western consumers, said BHETA. According to the organisation, Romania’s economy looks set to continue growing and consumers are increasingly demanding convenience and high quality. BHETA’s trade mission will bring together buyers, distributors and market experts from Romania’s major home improvement, housewares / utility and garden retailers, including store visits and one-to-one buyer meetings. The trade association is offering two- and three-day packages, with a 20% discount for bookings made before the end of this month. Accommodation is included, but delegates are responsible for booking their own flights and transfers.